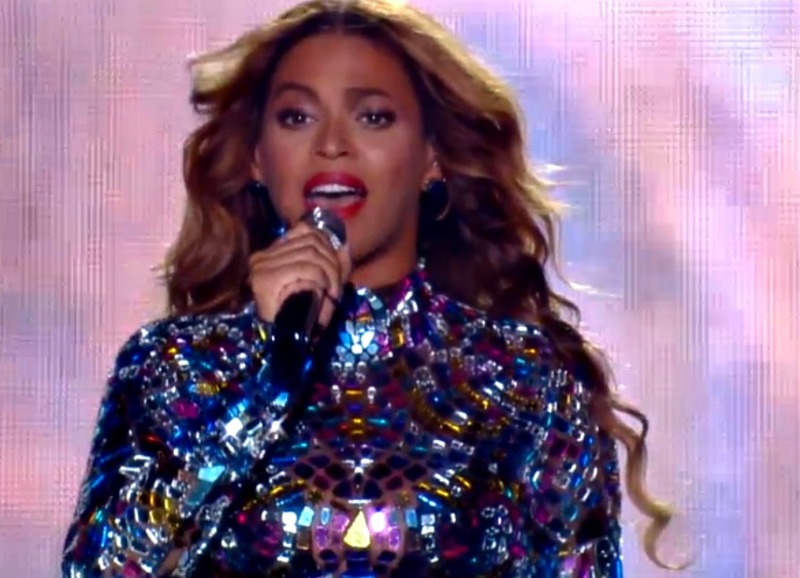 Beyoncé’s VMAs Performance in One Word: Yaaassssss! Bey came to shut it down. And she most definitely did. 2. She slayed with all the slayage in the world. 3. When she asked, “How y’all wake up this mornin’?” We screamed “LIKE ‘DIS!! !” and automatically felt like the fiercest Black girls on the planet. 4. She had us feeling our feelings and what not. 5. She had all the stars gettin’ down — even Blue Ivy was jammin’! 5. She showed love, not shade.